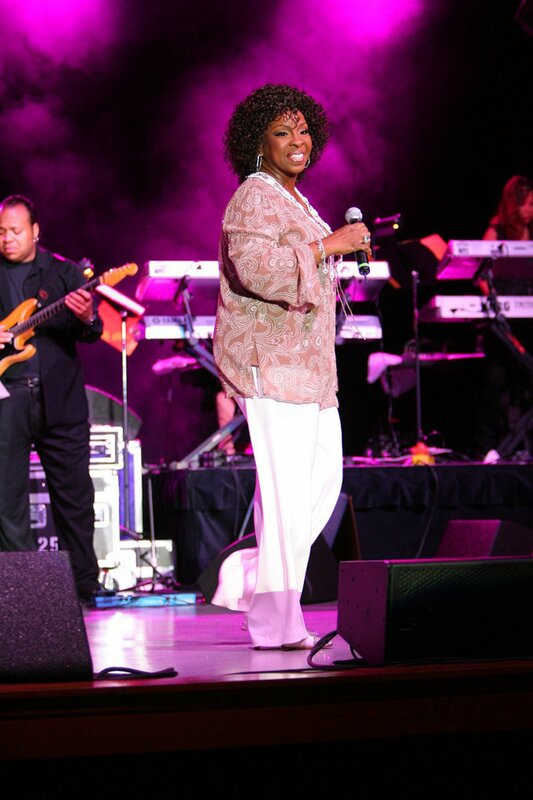 Gladys Knight became the latest celebrity booted off of "Dancing with the Stars" in Los Angeles Tuesday night. "I am so amazed at this journey," Knight, 67, said upon learning her fate. "It's been absolutely extraordinary. I learned so many things, found so many friends and family. I'm just overjoyed." Her professional dance partner was Tristan MacManus. Still in the running for the coveted mirror-ball trophy, along with their partners, are actress Melissa Gilbert, actor Jaleel White, football player Donald Driver, "Extra" host Maria Menounos, Disney Channel star Roshon Fegan, actor-model William Levy and singer Katherine Jenkins.